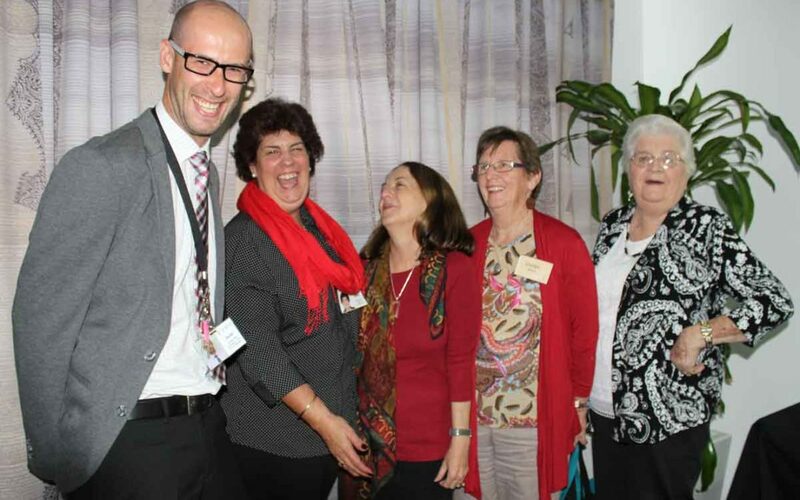 Crowley impressed delegates at the U3A Queensland State Conference when they jointly presented with Southern Cross University. Southern Cross University’s School of Health and Human Sciences had joined forces with Crowley to provide workplace training to prepare students to work in primary health care with older Australians. The Primary Health Care for Older People project was designed to improve the quality of clinical training of health students and health workers in regional and rural areas. Crowley residents, who participated in the project, ensured that older people had the opportunity to provide input into training development.